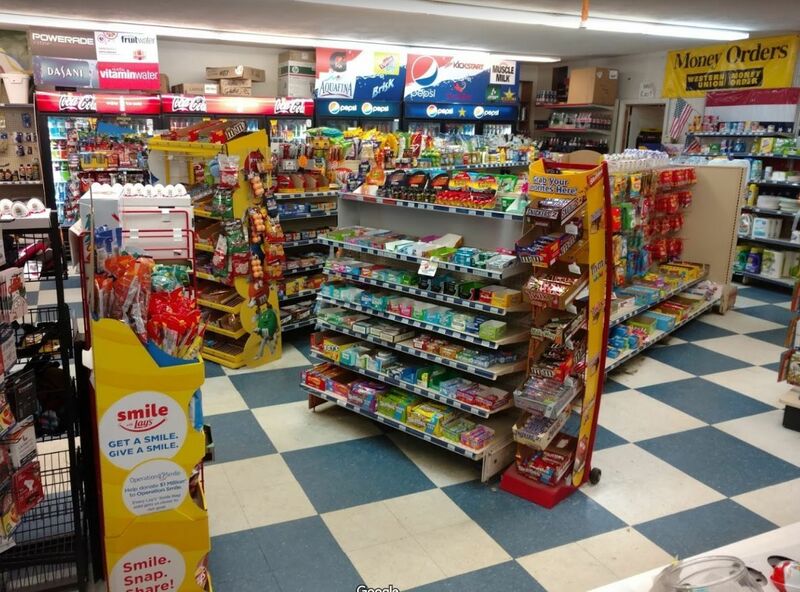 Preston Market is a convenient store in Preston, CT. Easy in easy out at Lu-Mac's Plaza. We have a variety of Groceries, Fresh coffee, Make your own ICED COFFEE, Dairy, & snacks , Huge variety of Energy Drinks. Whether you need to pick up a pack of cigarettes, loaf of bread or a lottery ticket, youll find friendly service and affordable prices. For the best store in Preston, CT, visit Preston Market!